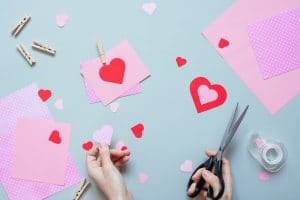 Valentine’s Day Crafternoon gives your kiddos, grades one through six, a dedicated time and space for making some Valentines. While they might not have the chance to make enough for a whole classroom (there are limited supplies at this event), they will certainly have time to create some very special works of art, while they let their creativity fly! The holiday-themed crafting event will be taking place on February 11th, 2019 from 4:30pm to 5:30pm. How May I Gather More Information? You may contact the library at (972) 237-7540. Remember to set up visits not only for your children to receive checkups and cleanings but also for yourself! 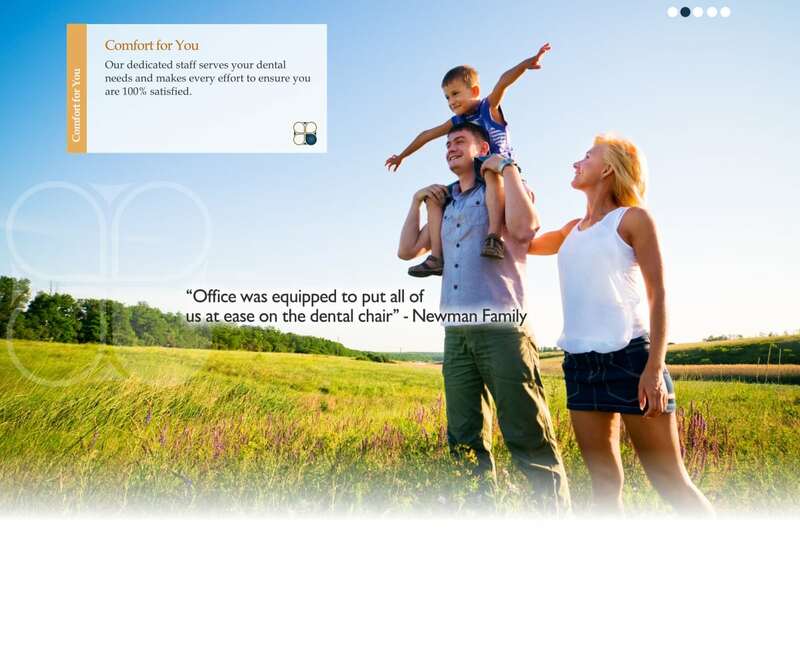 We offer comprehensive dental care for every member of your family to promote continued smile health. Set up an appointment in Grand Prairie, TX by contacting your dentist at Pecan Tree Dental to schedule a visit at (972) 262-5111.